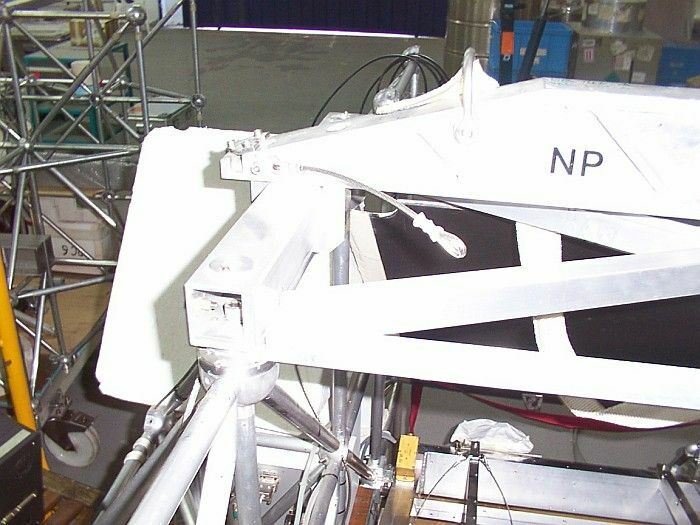 The CNES calibration flights have flown from Aire sur l'Adour or Gap (in France) facilities since 1975. 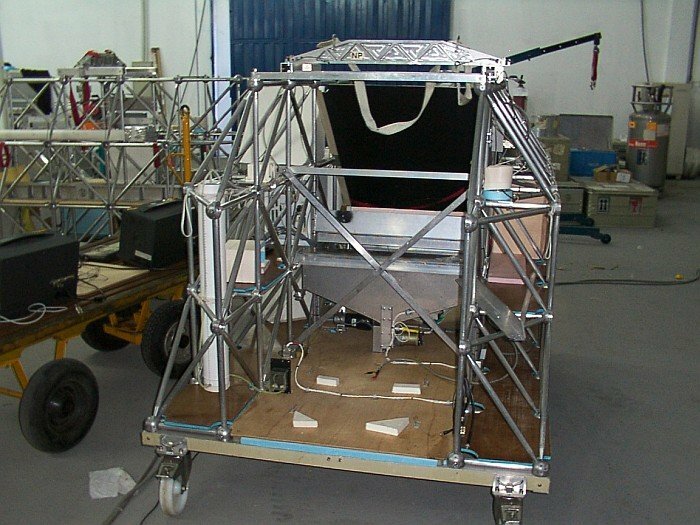 The flights are scheduled between June and September, since the Sun is high in the sky at this time of year so that the sunlight passes through a minimal thickness of the atmosphere before reaching the solar modules. The balloon was launched at 5:38 local time on July 7th 2005 by dynamic method assisted by auxiliary balloon. After a initial ascent phase with a flight path due to west the balloon turned his trajectory to the east after reach float altitude, fliying over Piauí state and then fliying for a while over the neighbor state of Ceara as can be apreciated in the map at left (click to enlarge). In the final part of the flight, the balloon returned to his west heading route until the separation command was transmited at 12:39 local time. 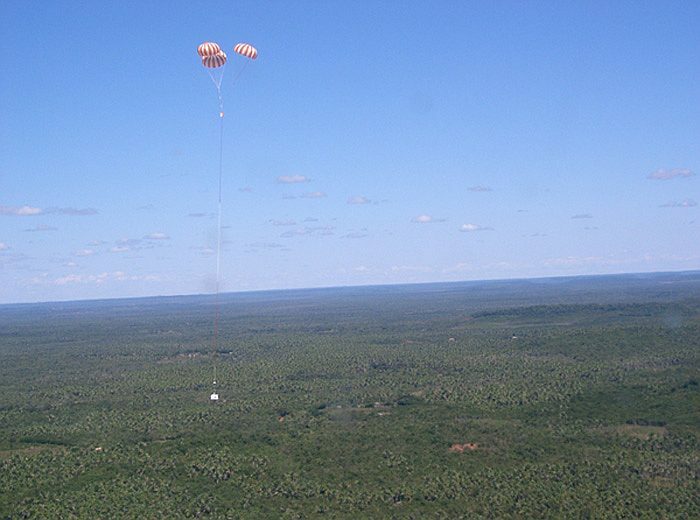 The payload landed undamaged northwest of the city of Jose de Freitas in Piauí state, aproximately 50 kms NE from launch site. This flight was the first to be conducted in the ecuatorial and no less than 47 measurement-gathering sessions were completed at temperatures ranging from -12°C to -60°C.